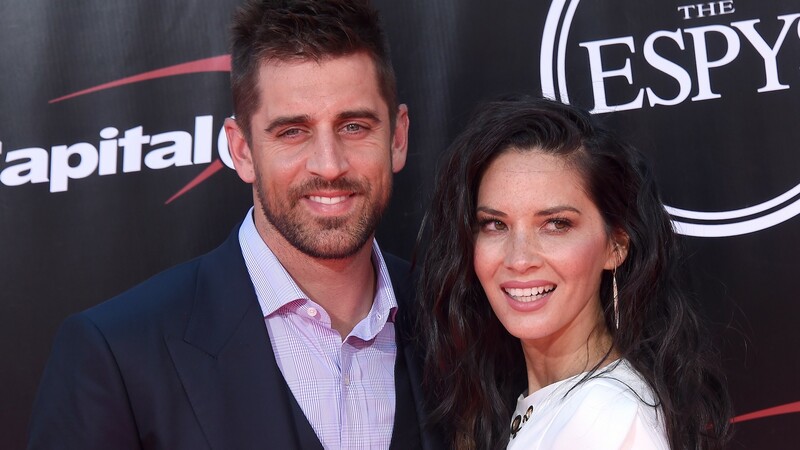 Olivia Munn may have moved on from Aaron Rodgers in many ways, but that doesn’t mean she’s not able to get honest about certain aspects of their relationship. More specifically, she’s letting people in on the real reason Rodgers has a strained relationship with his family and how that affected his relationship with Munn. During her appearance on Watch What Happens earlier this week, Munn discussed just how tough things were with Rodgers and his family right from the start of their relationship. “He hadn’t spoken to the parents and one brother [Jordan], for, like, eight months before we started dating,” Munn explained to Cohen as a way of explaining away complaints that she was the source of trouble. “It was out of your control,” Cohen filled in for her. And while Munn states that she played peacemaker with Rodgers and his family as well as maintained a friendly relationship with his brother, Jordan Rodgers, it all seems to have been for naught. She hinted that the strained relationship between Aaron Rodgers and his family may have come from his fame as a major NFL star. The couple, who were together for three years, certainly went through some highs and lows. And while we always knew they were on a rocky journey as a couple, those private details came to the surface in bits and pieces back then; we never really had a clear picture of who was or wasn’t in the wrong in that situation. With Munn’s input, it sounds like Rodgers and his family have always had issues because of the way they’ve treated their very famous son. Munn and Rodgers may have moved on from their relationship, but it’s kinda nice to see that Munn is still in his corner defending him.